AccessoryGeeks.com | 4-in 1 Pen Tool w/ Pen, Flathead Screwdriver, Level & Ruler [Silver] | Free Shipping! Geek's Reviewed My boss keeps telling me this pen is something MacGyver would use. I'm too young to know who he is, but what I do know is that this pen is quite handy. My boss keeps telling me this pen is something MacGyver would use. I'm too young to know who he is, but what I do know is that this pen is quite handy. 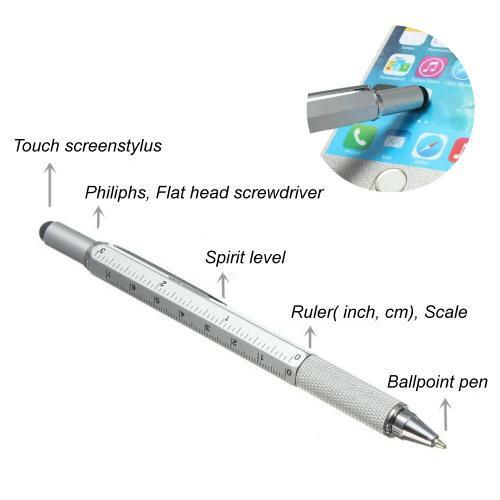 People who are active with their hands especially in work will find this pen very useful. If you spend a lot of time in your garage fixing little things here and there or just want to be resourcefully handy when a device or tool isn't working correctly, this is the pen for you! 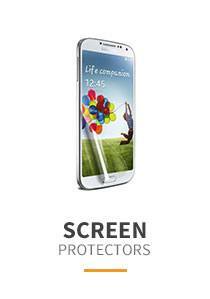 If you are also very tech savvy and keep a smartphone or tablet around you, the stylus feature of the pen is a plus. Just turn the pen over and you've got yourself a nice stylus. The pen that does more than just write! You would be wrong in assuming that this is your average Joe pen - it's much more than that. 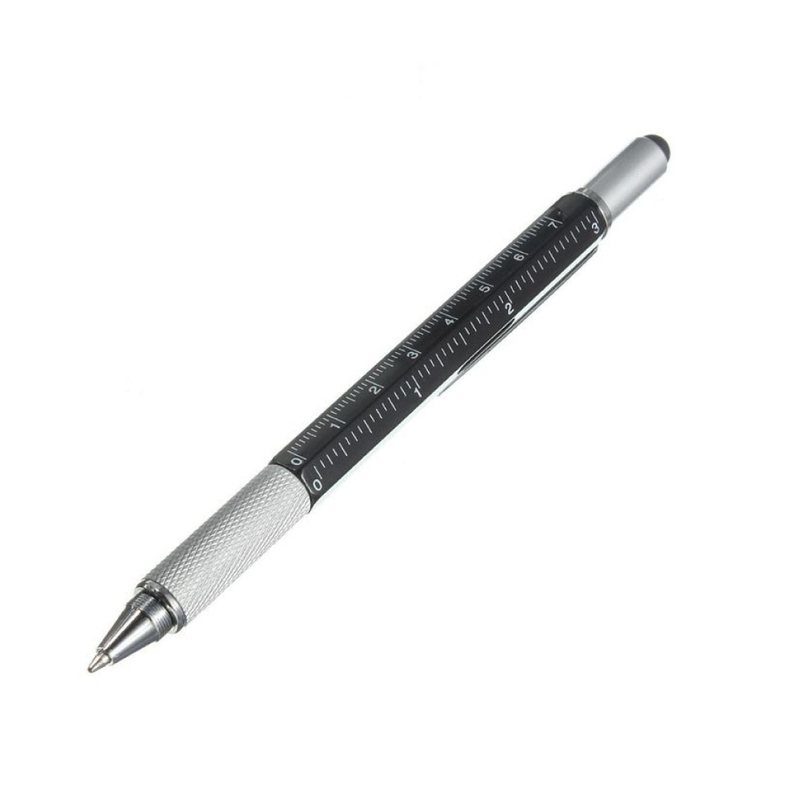 The 4-in 1 Pen Tool is not only sleek in design, but it also comes with an inbuilt flat-head, a Phillips Screwdriver, a ruler, and a spirit level! 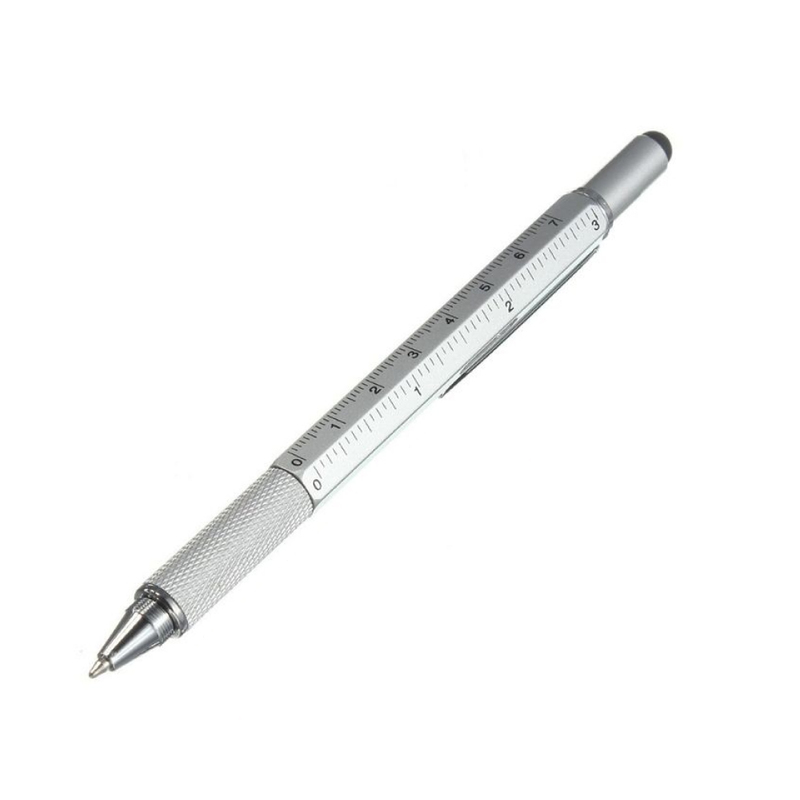 The 4-in 1 Pen Tool w/ Pen, Philips Screwdriver, Flathead Screwdriver, & Ruler [Silver] is easy to use. Simply twist the grip to use the pen, or unscrew the cap to reveal the screwdriver then pull out the screwdriver head. Reverse it to use the alternate head type. The ruler and spirit level are just as easy to use - simply lie the pen on its side to measure any object or find out if it's level and straight! The 4-in 1 Pen Tool w/ Pen, Philips Screwdriver, Flathead Screwdriver, & Ruler [Silver] is the perfect gift for the handyman in your life. 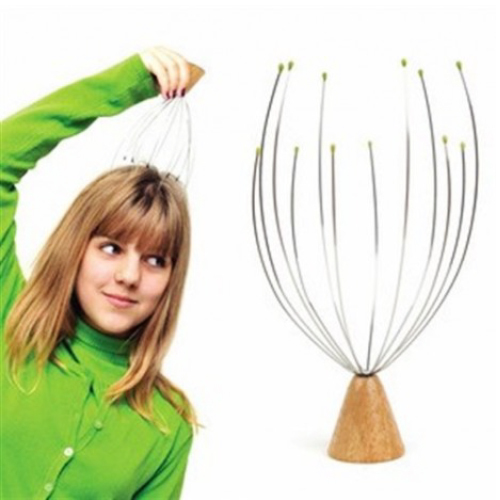 Kikkerland Standing Head Massager - Relieve Stress! Well made quality item in every way. This pen has a fine tip which I really like. 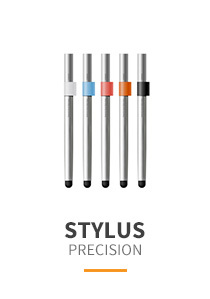 The stylus works great, sturdy, and makes a great gift ideas. Definitely recommended to other. Just received last christmas and this is cool and I love it! Has a few different rulers so it measures quite a few things. Level came perfect and the stylus works great! Great quality! I got as a silly gift for y father but it's got so many little features and is such good quality, it actually turned out to be an awesome gift to someone special! A great pen! I use a stylus on my phone and the small screwdrivers, both Philips and Flathead are always at hand. I would absolutely buy this again. Really nice tool to have around. I am often looking for a screwdriver and now I have one with me all the time. The level and rulers are nice touches as well. A gift for that person that has everything. A very cool and handy little tool. Everything works perfectly on it and keep the pen fully functional. 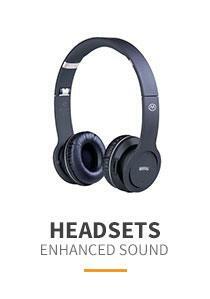 I will gladly buy more of these as gifts for family and friends. Fun and very functional Pen and Tool! It worked exactly as described and it would make a great gift when you need a little something that is practical for a co-worker or colleague. Surprisingly nice! The point is nice and sharp and it writes smoothly and well. I actually used the screwdriver once the measuring function could be handy too. Very satisfied customer! A really wonderful pen and multi-tool. Everything works perfectly on it! I was so very impressed with this pen tool. I will gladly buy more of these as gifts for family and friends as time permits. Works as intended! This pen has become my favorite pen in the office and in the field. It writes very smoothly, came with handy, flat screwdriver, level, and ruler. Pretty cool! What an incredibly useful pen tool! 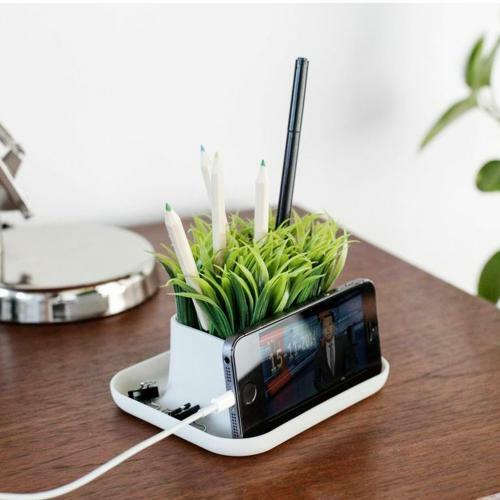 It is sturdy without being heavy, this makes a great gift too, and it works pretty well! Totally recommend to my friends and family. The pen mechanisms work very smoothly writes nicely. I actually used the screwdriver once and the measuring function could be handy too. Overall, lots better than anticipated. Excellent quality, workmanship, and pricing. Easy to hold in my hand, the stylus works on my kindles and the pen works and writes very well. Smartpen! Great utility pen! I gave it to my son for college. 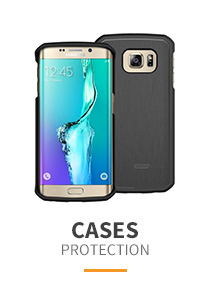 It holds his phone and it is sturdy enough to take a beating. Also great gift idea this coming Christmas! Smooth writing, good feel and extraordinarily useful. This is a great stocking stuffer or thank you gift for someone who works with their hands or writes on the go. Awesome! Good pen! I use these every day for writing, on a tablet, and on a smartphone. I occasionally use the screwdrivers too. Great as a gift! I bought this pen as a gifts for my dad and he loves it. So many cool functions in 1 package! Super cool! This is great gift idea for your love ones this Christmas! Great utility pen! I already have one pen like this and love it! I bought these to give as gifts. Very nice pen, I love the silver color and I bough another set as a gift. 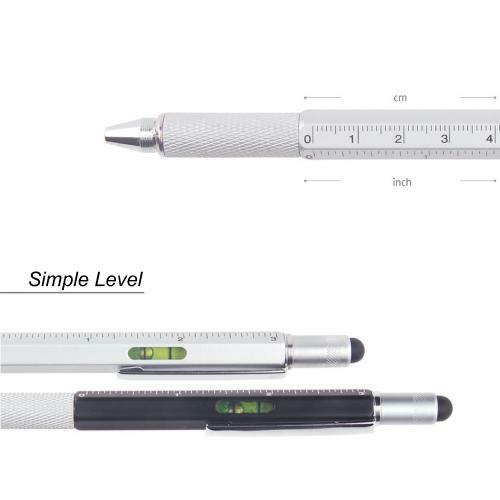 This is very useful, good pen a handy stylus and mini screw driver, ruler and level. Perfect! My husband really likes this stylus. This is a well designed pen/stylus, all functions works well. I am enjoying it too! Good gift for an engineer like us! A clever design to store all the functionality of this pen tool. 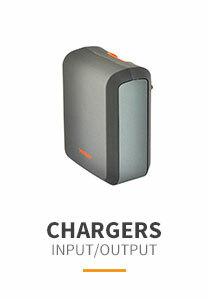 This is a great addition to my tech bag, the construction and material are excellent. All piece fit nicely and firm. Perfect gift for my loving engineer dad. He still talks about it and carries it everywhere! I already have one more pen and I love it too. And I plan to buy more to give as gifts this Christmas. I'm very pleased with this pen tool. Especially because there were no transport cost:)) I plan to buy more as a gift for my love ones! A really wonderful pen and multi-tool and everything works perfectly on it. I will gladly buy more of these as gifts for family and friends as time permits. Great gift ideas! What a cool tool! Very interesting! I love the way this is made. Super strong with great strength, clever design to store all the blades and mini tools. Awesome! A great utility pen! 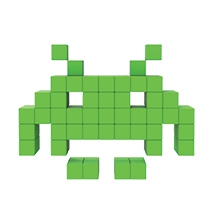 This was a cool gadget tool for my dad and uncle both of whom are super tech too guys! They really love it! Pretty cool. I bought one for myself and one for my dad. This is a good pen, with good construction send a premium materials, easy to use and very functional. Very cool, my husband loved it! He say it's been very useful and meets all his expectations. Just got this pen on Sale! Happy Wifey! Pleasantly surprised at the overall quality of this pen. The thickness is very comfortable to grip and it is shaped like a thicker pencil. Very useful. Cute and very functional. This is a lovely pen and makes a great gift. got one from my grandson. Love it! I have been amazed by this 6 in 1 tool with pen. 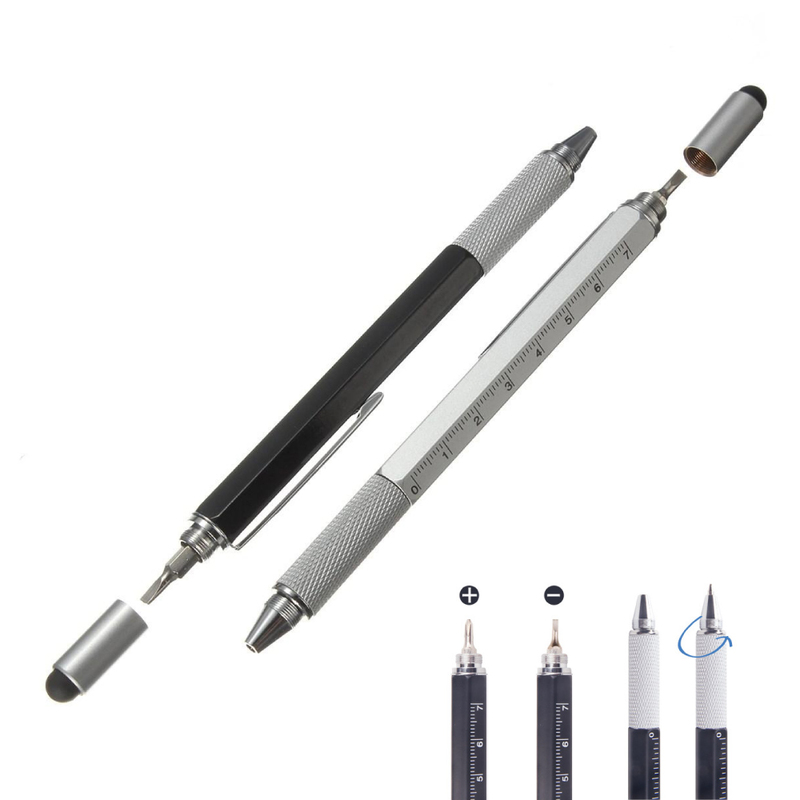 High quality pen, multi functional in 6 purposes, and has a comfortable grip. I really love it! Price was great too! Cute idea. I love gadgets, handy stuff and multi-tools. This is perfect for my needs. I Bought another one for my brother as a gift! 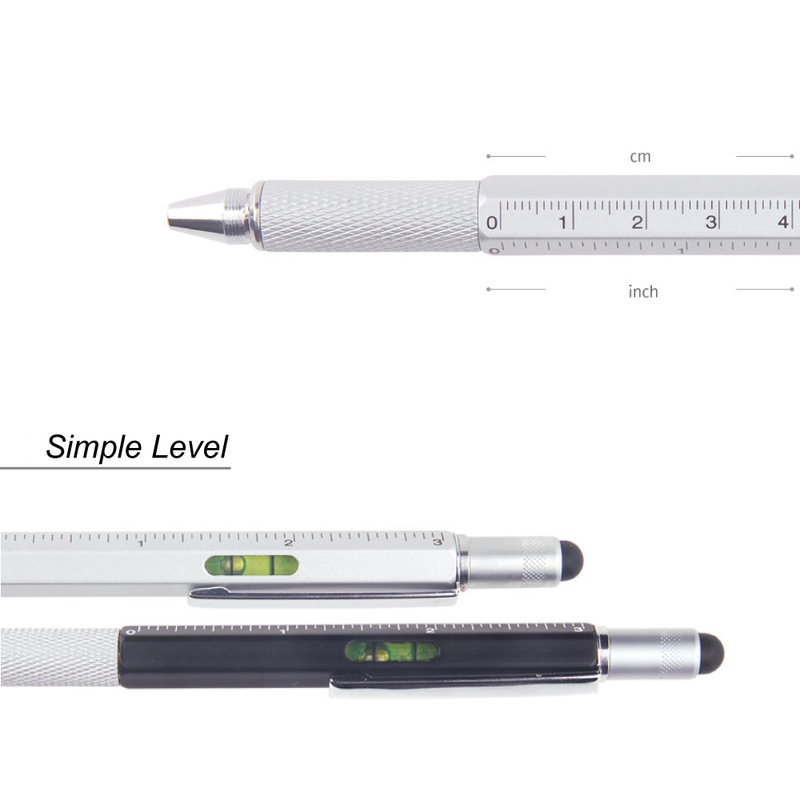 It's neat and seems to be well made pen tool with pen, screwdriver, ruler, level and flathead. Awesome one pen in 6 multi functional pen. It works and very stylish. I will buy more as a gift for my friends and family. Lovely pen and makes a great gift this coming holidays... I was able to used it specially the little screwdriver, Flathead and ruler. Very cute and functional. 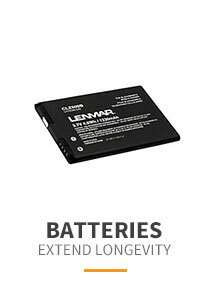 I would definitely recommend this well made product. Really cool pen with multiple functions. The pen writes very well, and it is nice and smooth. I love the small screwdriver. very handy and useful, i will buy more for my loves one. School days with a twist. This pen has become my favorite pen in the office and in the field. It's balanced very nicely and the yellow color makes it easy to find. The six sides feel like a large pencil which is very familiar. Most importantly, it writes very smoothly. My pen came with a handy Phillips and flat screwdriver underneath the removable cap. Overall it's good. You got what you paid for. Delivered before the day promised! No complaints. Definitely a unique present. It was a big hit and has been very useful. Looks great and will be a great helper in an every day life.